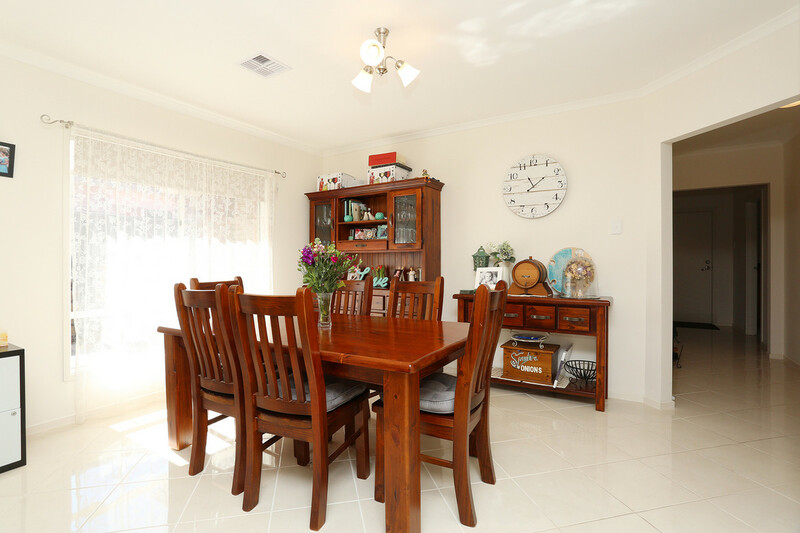 Built in 2012 in the ever so popular St Louis Estate in Nuriootpa sits this three bedroom, two bathroom, open plan living/dine and kitchen home. 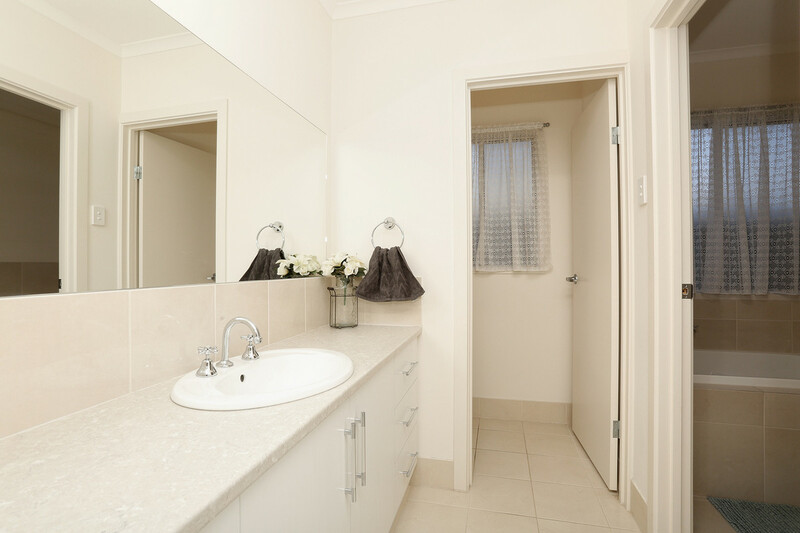 The home is perfect for singles, couples, downsizes and/or retirees. 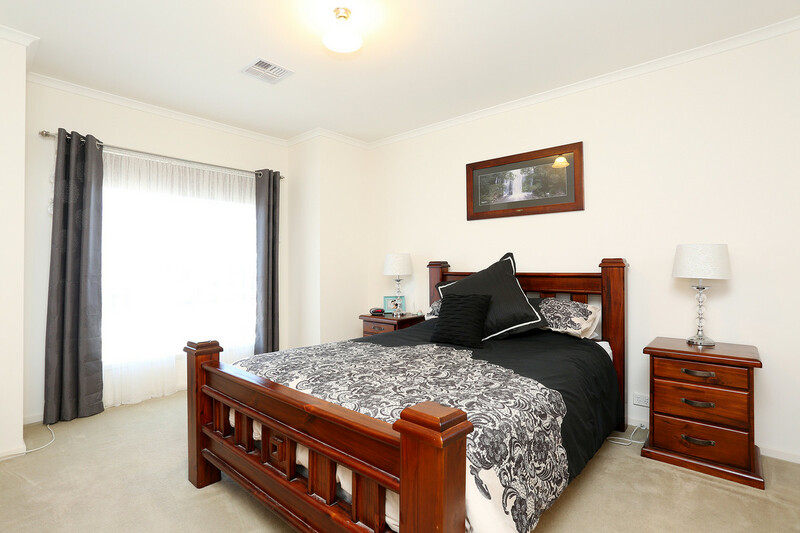 Investors also do not miss out, with a potential rental return of approx $320 – $340 per week. 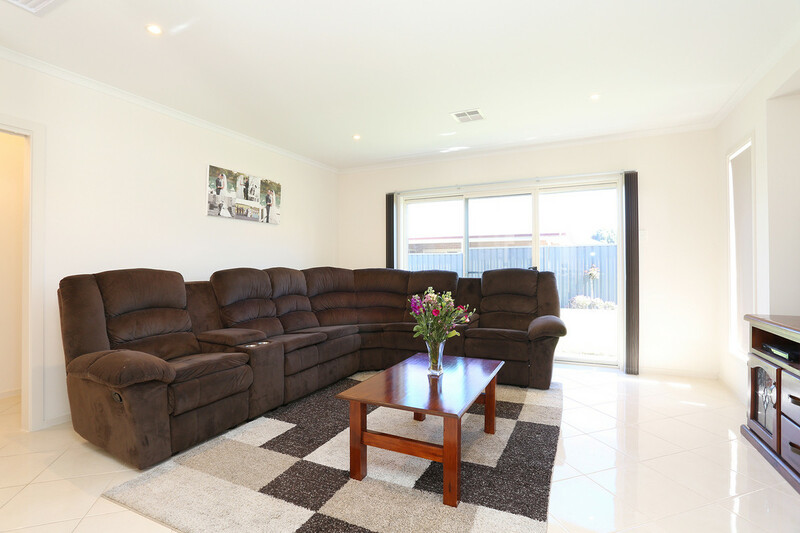 The home is kept comfortable during those summer months by way of ducted evaporate cooling and warmed by way of ducted gas heating for those chilly Barossa months. Each of the three bedrooms are of generous size and include built in robes, with master consisting of ensuite and walk in robe. Roller shutters have been fitted to the front and rear of the home aiding for security/privacy and heating/cooling economy of the home. 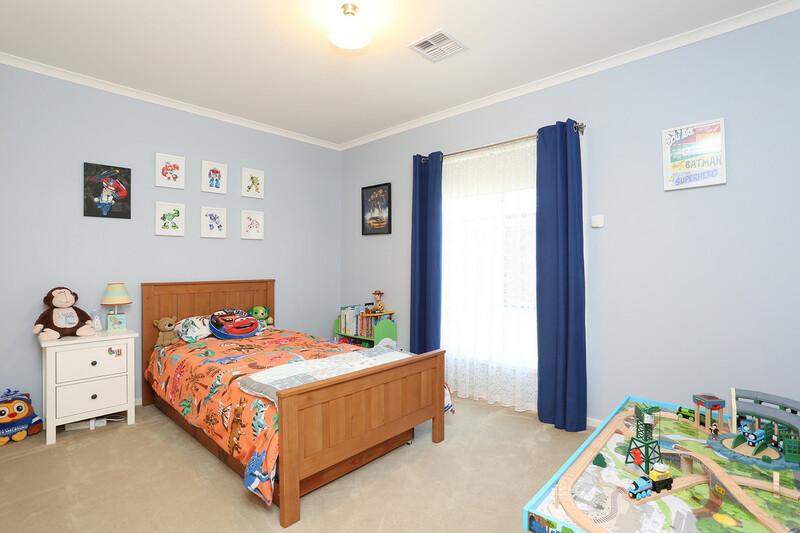 Each bedroom has carpet with the rest of the home being tiled throughout. 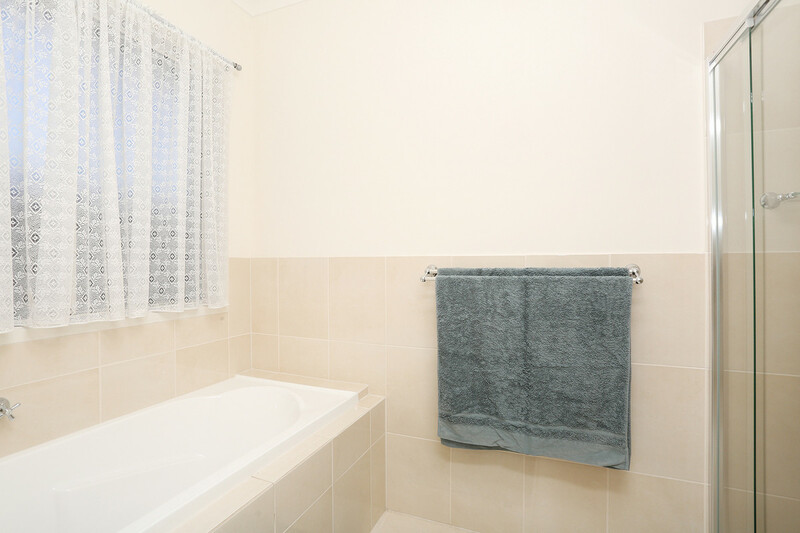 The three way bathroom is great for families/guests. The open plan living makes for easy entertaining for all, including the chef! 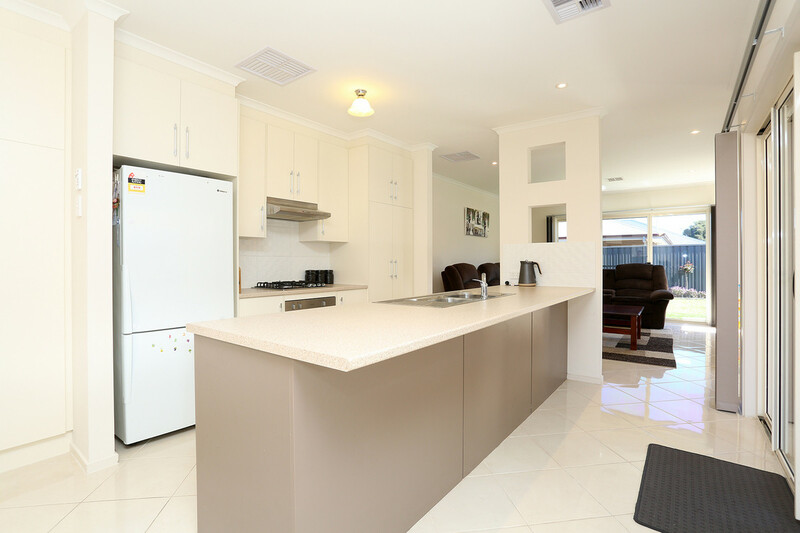 The kitchen boasts on ample bench & cupboard space. Has all the modern stainless steel appliances you need including, dishwasher and gas cook top. 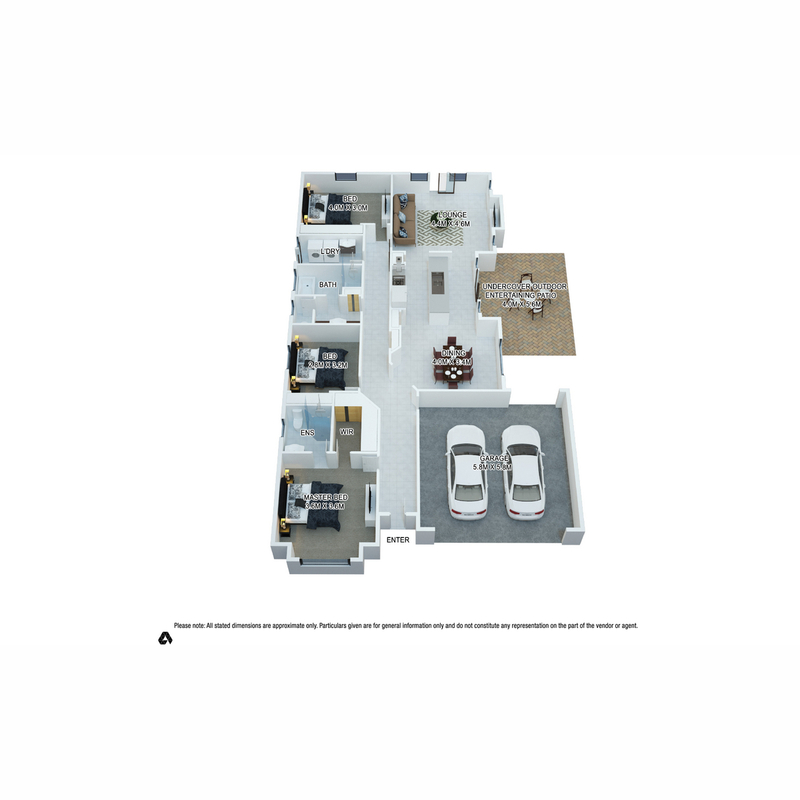 The home is situation on 495m2. There is a double car garage with access to the rear of the property through this. 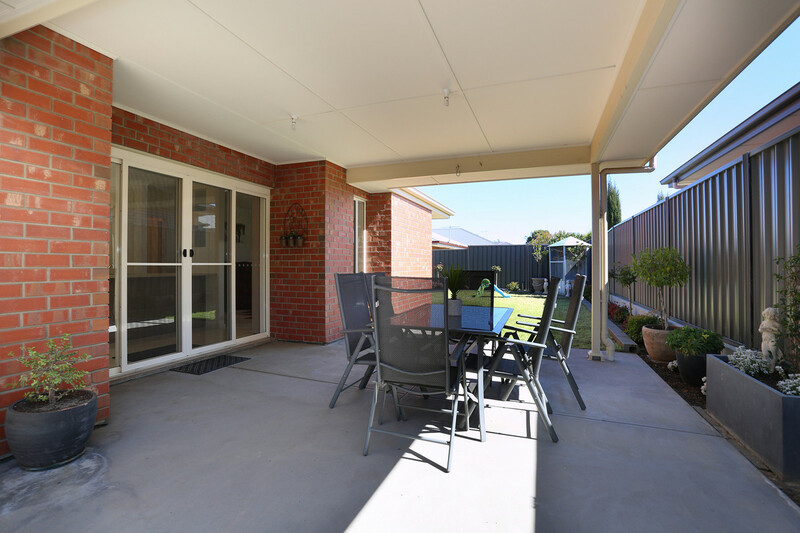 The low maintenance yard means you can lock up and go. 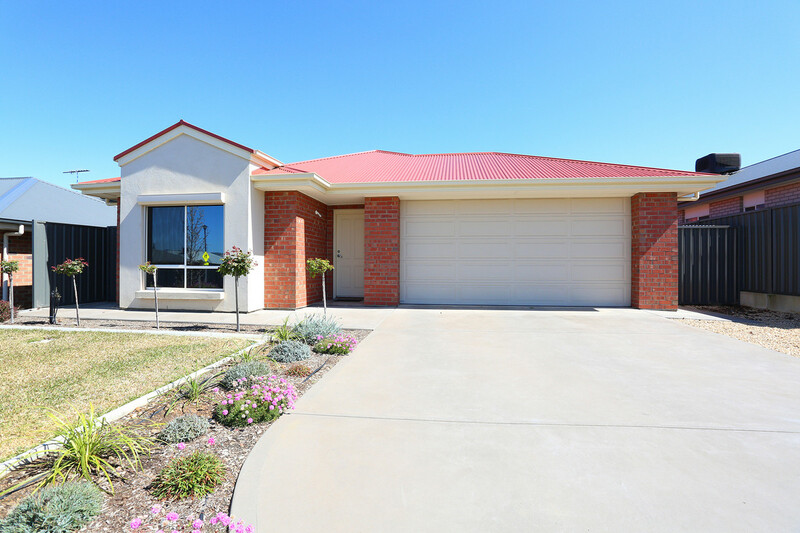 Call Karissa Cave on 0428 530 942 from Barossa Real Estate today for more information.